For most of us, our earliest exposure to archetypes took place in the hierarchical enclaves of high school. The clique culture is undoubtedly at its peak when we’re teenagers because it’s during this time that we’re searching for a sense of identity through our social interactions. From one glance at a school cafeteria, you’ll clearly see distinct differences between the clusters of students scattered everywhere. There are groups of athletes, jocks, beauty queens, class clowns, nerds, teacher’s pets, rebels and the rejects. An affiliation to a group gives students a distinct sense of self. For many of us, it was our first taste of archetypes, which psychologist Carl Jung described as “primordial images that reflect basic patterns of the collective consciousness that are common to us all, and which has existed universally since the dawn of time.” The concept of archetypes has been prevalent since the dawn of time. It’s been a recurrent motif or symbol in art, religions, mythology, fairy tales and literature. Archetypes are so commonly used in society and art that almost everyone has encountered at some point, whether it’s in novels, movies, stage shows or tarot cards. The common ones include the hero, the villain, the side-kick, the damsel in distress, the trickster, the sage, and so on. Creative artists love using them because they’re easily recognizable and something that everyone can relate to in some capacity. Even though archetypes are everywhere, not everyone knows that by uncovering their own archetypes and actively working with them, they can attain greater self-awareness and activate personal and spiritual growth. Archetypes will help us understand ourselves at a deeper, nuanced and intuitive level, and we can use this self-knowledge as a guide to our soul’s mission and our life purpose. I was first exposed to the idea of using our archetypes as a source of personal discovery when I came across spiritual teacher, Caroline Myss’s, seminal work on archetypes in her book, Sacred Contracts. 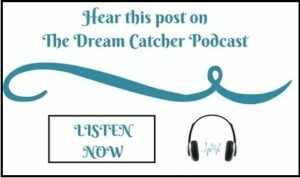 In the book, Myss explains how you can identify the particular spiritual energies of your archetypes, the gatekeepers of your higher purpose, and use them to help you find out what you’re here on Earth to learn. By getting to know your archetypal patterns, you’ll be able to live your life in a meaningful way and make the best use of your personal power, which will lead you to your highest potential. For example, I learned that one of my archetypes is The Princess, and by learning more about her, I could see how both her positive and negative energies were manifesting in my life. While I certainly loved the light, innocent, fun energy of the princess in my younger years, I felt that her naiveté and dependency on others was getting in the way of my development into a mature, confident and wise woman. She had served her purpose and it was now time for me to transform her into a Queen. I needed the Queen’s courage, authority and fearlessness to achieve my future vision and goals. Unfortunately, people tend to lose their sense of identity when they attempt to blend into a crowd. They succumb to the traditional roles that they’ve taken on in their professional lives (boss, secretary, group leader, manager, etc.) and personal lives (father, son, mother, daughter, etc. ), not realizing that there’s so much more to us than what we do for a living and who we are at home with our loved ones. We need to go beyond the everyday roles that we’ve been assigned, in order to access a deeper, meaningful and more profound realm of existence that’s timeless, mystical and full of purpose. According to Robert Hopcke, who wrote the book, A Guided Tour of the Collected Works of C. G. Jung, we can develop psychologically when we allow our archetypes to enter our conscious awareness. Hopcke goes on to say that we should cultivate a relationship between our two levels of existence: the everyday personal and the archetypal collective. We can draw insight, comfort and strength when we can relate to myths, stories and folklore because they can provide a kind of map to navigate and get a deeper understanding of the themes in our lives. Even though archetypes are ancient and universal patterns that seem impersonal, we can personalize them by identifying them in our individual psyches. Instead of viewing them as passive entities floating around in your consciousness, you can see them as inner allies and intimate companions that alert you about opportunities, while also warning you when you’re in danger of falling into destructive behavior. 1. 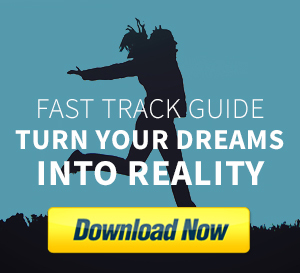 Discover your archetypes: There are plenty of great resources available on discovering your archetypes, such as entertaining BuzzFeed-type personality quizzes, quantitative, science-driven assessments, and spiritually readings. If you would like a quick analysis, you can take the personality quiz on Archtypes.com or the Jungian archetype test. 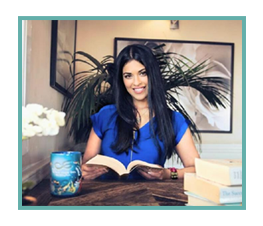 For a more detailed and in-depth analysis, you can consult an archetype reader, who’ll not only help you discover your archetypes but will also provide you with advice on how you can tap into the power of each archetype to fulfill your highest potential. 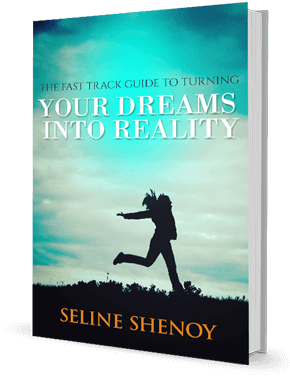 You could even analyze your dreams and participate in a psychotherapy session by incorporating active imagination, or using other methods. 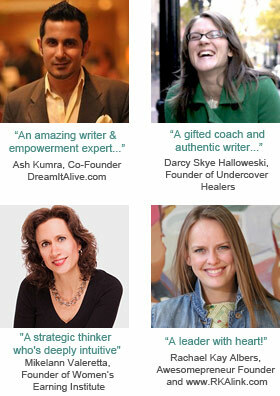 I suggest that you try out a variety of options to see which one you resonate the most with. 2. Learn more about each archetype: After you’ve created a list of your main archetypes, the next step is getting to know each one of your team members better. It’s also important to be aware of both the positive and negative manifestations of each archetype and recognize the potential effect it can have on your life. I also find it helpful to have some examples as references, including famous people (or fictional characters) who share the same archetypes as I do. Archetype role models provide real-life examples of how your archetypal energies can play out when they’re grounded in reality. For example, one of my archetypes is the Rebel. Real-life examples of this archetype include Martin Luther King Jr. and William Wallace, who were able to use their rebellious streak for good causes, while Hitler and Marcus Brutus displayed the shadow side of the Rebel. Studying these examples enlightened me on how to strategically tap into its energy. 3. 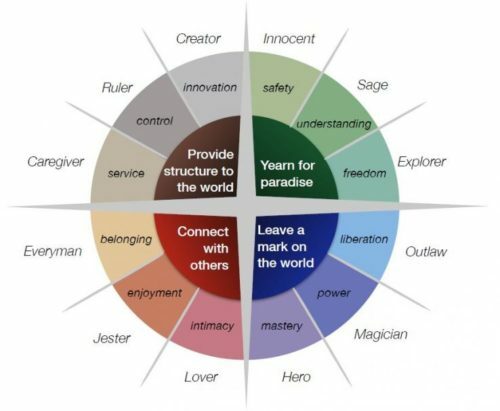 Find out how each archetype can help you: Every archetype has its own range of super powers, which you can access more easily than others who don’t have those archetypes. For example, the clown/jester’s gift is their sense of humor and their zest for life. They can use their effervescent energy to remind people to lighten up and live in the moment. They can also channel their strengths into a professional career path such as stand-up comedy, acting or hosting events. Some examples of jesters in fiction are C-3PO in Star Wars, Pippin and Merry in The Lord of the Rings, and Timon and Pumbaa in The Lion King. In real life, there’s Robin Williams, Jerry Seinfeld, Jim Carrey, Eddie Murphy and Charlie Chaplin. For every challenge that we face in life, there are archetypes that can help us in overcoming them. For example, if you’re a struggling entrepreneur, you can tap into the wisdom of relevant archetypes, such as the warrior, the magician, the creative and the visionary, to support you through your challenges. In one of his lectures, Carl Jung stated, “If you put yourself into the icon, the icon will speak to you… it has a magic effect.” If you engage with your archetype, it will reveal a message to you and provide guidance. 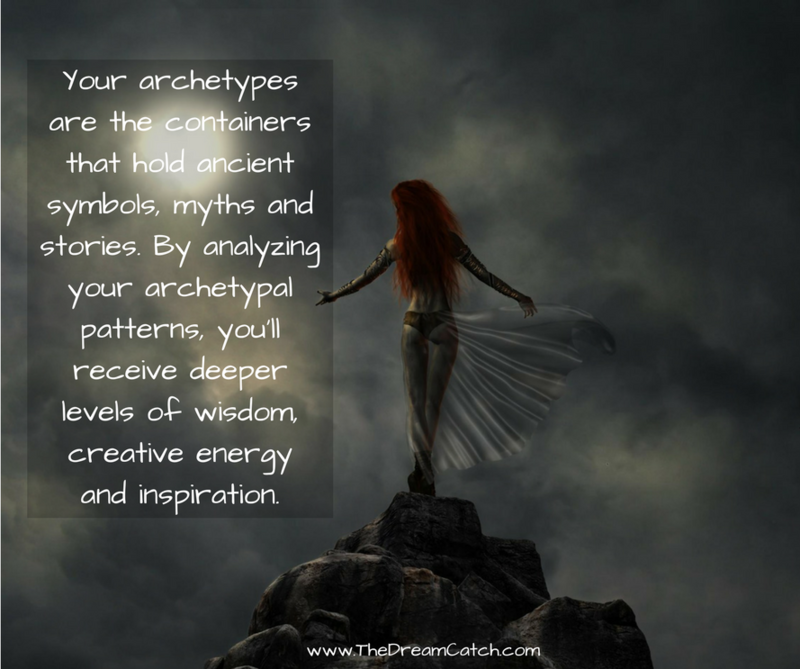 Your archetypes are the containers that hold ancient symbols, myths and stories. 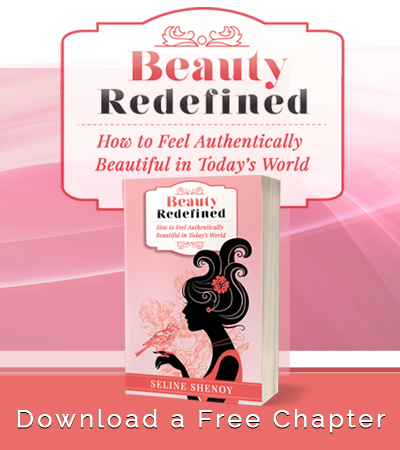 By analyzing your archetypal patterns, you’ll receive deeper levels of wisdom, creative energy and inspiration. Connecting with your archetypes will ultimately connect you with your essential truth and with the timeless magical themes of the cosmic world. Question for you: How do you relate your archetypes? 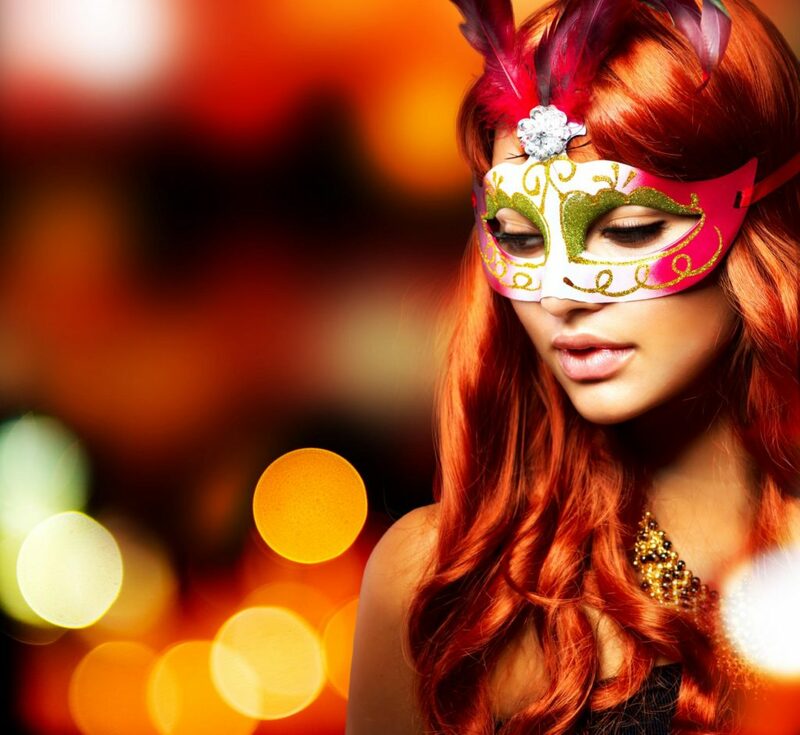 Do you believe that your archetypes are the key to self knowledge? 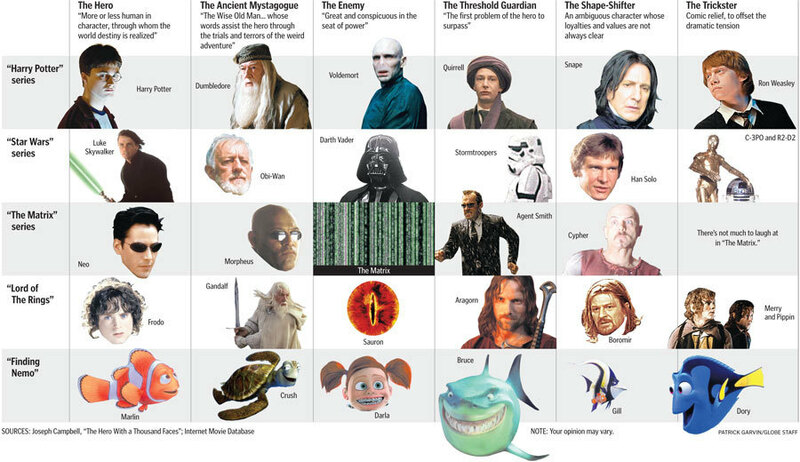 Interesting read on Archetypes- thanks for passing this on to the rest of us!